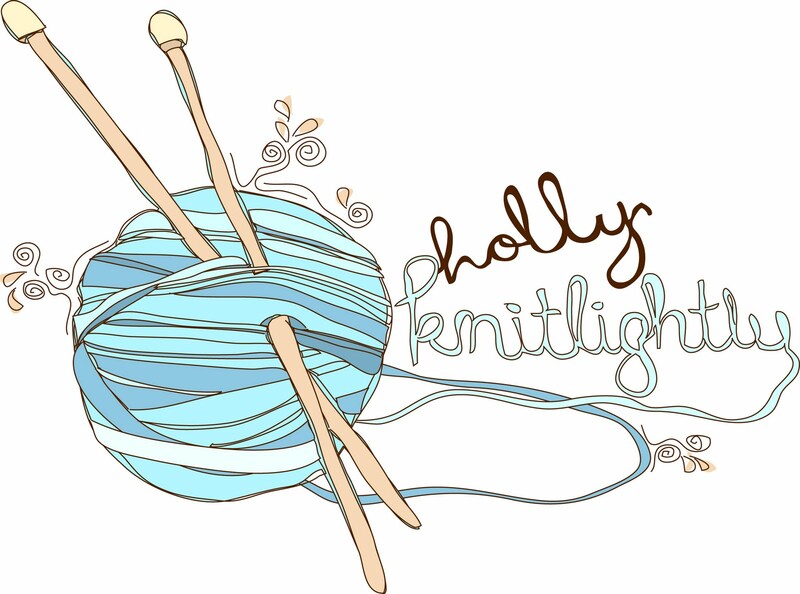 Holly Knitlightly: Notebooks & Necklaces! 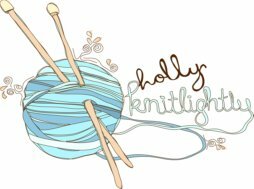 I've said this before, but Megan from moonbeamwishes is amazing. 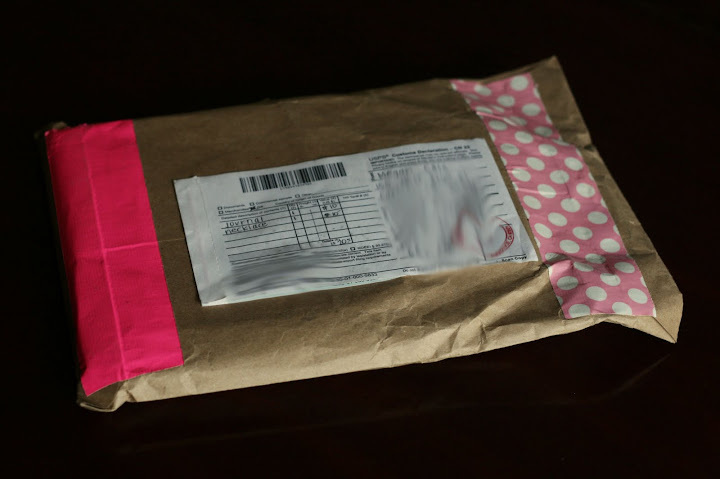 Yesterday I went to get the mail & I found a pretty package waiting for me. 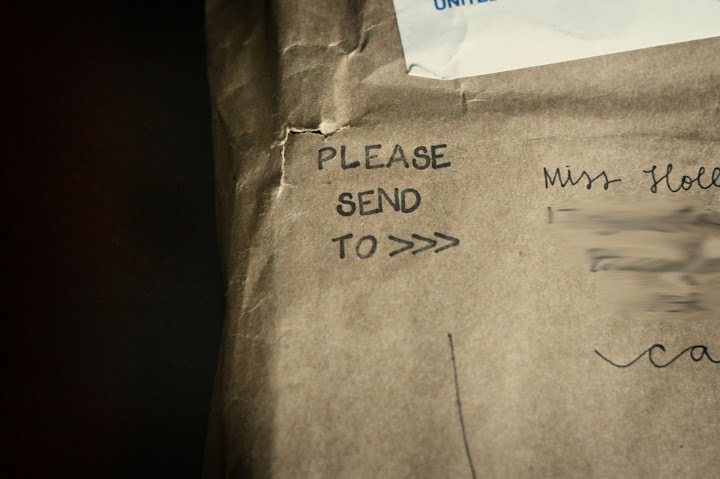 She said that she had sent something in the mail to me, but I was just thinking it was a letter! 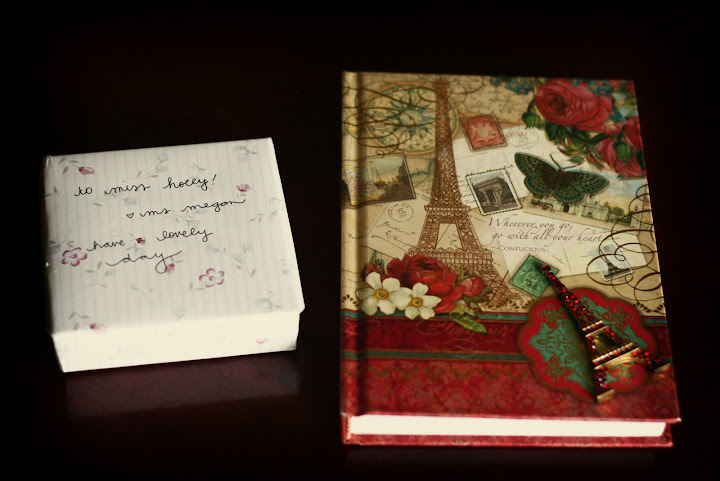 Instead I find the cutest teapot necklace & an adorable notebook with the Eiffel tower on the front! Quite a while ago we decided, along with some other girls, that we would pass a notebook around. Write a little something in it, add some cute little things & then mail it on to the next girl. Well, it kind of got lost along the way, so we're starting again! I'm so excited to do this. So, Sandy! Ilene! Be on the lookout for this cute notebook in your mailbox! Do you have any pen pals? I'm pumped that Rachael & I are pen pals now! I just sat down & wrote her a letter last night. And Bri, and Megan! Let me know if you'd like to be pen pals. I've gotta reach my goal of 100 letters! Haha. I love it that you are penpals with these ladies. We are too obsessed with technology these days and have lost the art of writing! That necklace is adorable! I went to the Canmore farmers market today and saw a lovely tea stand, so if you're down with more tea, let me know and I'll find a nice one for you! Maybe I'll send you some elk jerky too. 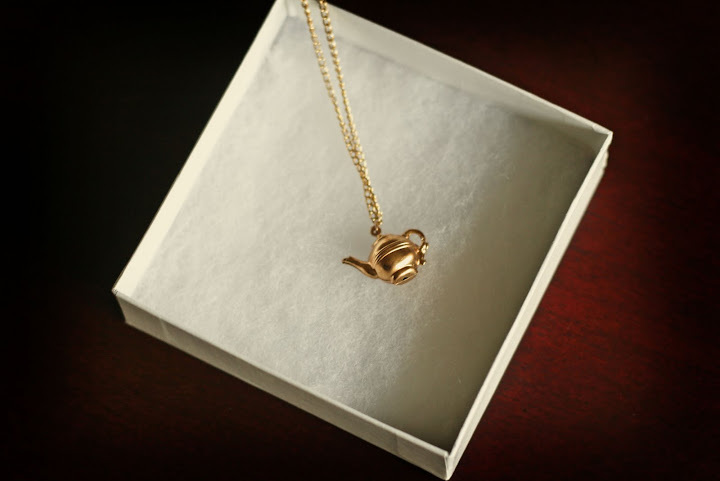 Wow, that necklace is ridiculously cute! And such a lovely notebook, Im being drawn towards buying New York and Paris notebooks I saw the other day, just trying to figure out if there is such a thing as too much stationery?! Also I'd love to get back into penpalling, if you'd like to be my penpal just let me know! 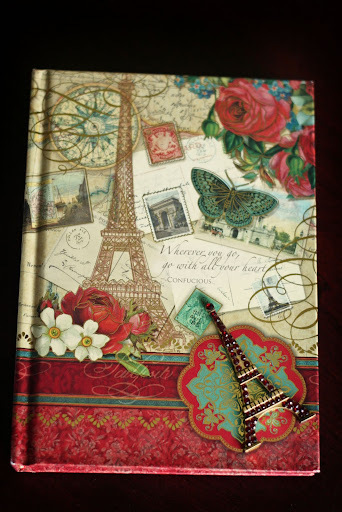 super cute idea... and super cute notebook you girls got. adorable.